In my opinion, it is most important that patients are informed and comfortable with their surgical decision and treatment plan. Patients that are more informed of the treatment plan and associated risks have the right expectations and are better poised for a speedy recovery. A neurosurgeon at Cancer Treatment Centers of America ® (CTCA), Chicago, Dr. Juan Alzate serves patients who have brain or spinal cancer, as well as cancer that has spread to the brain or spine from other areas of the body. 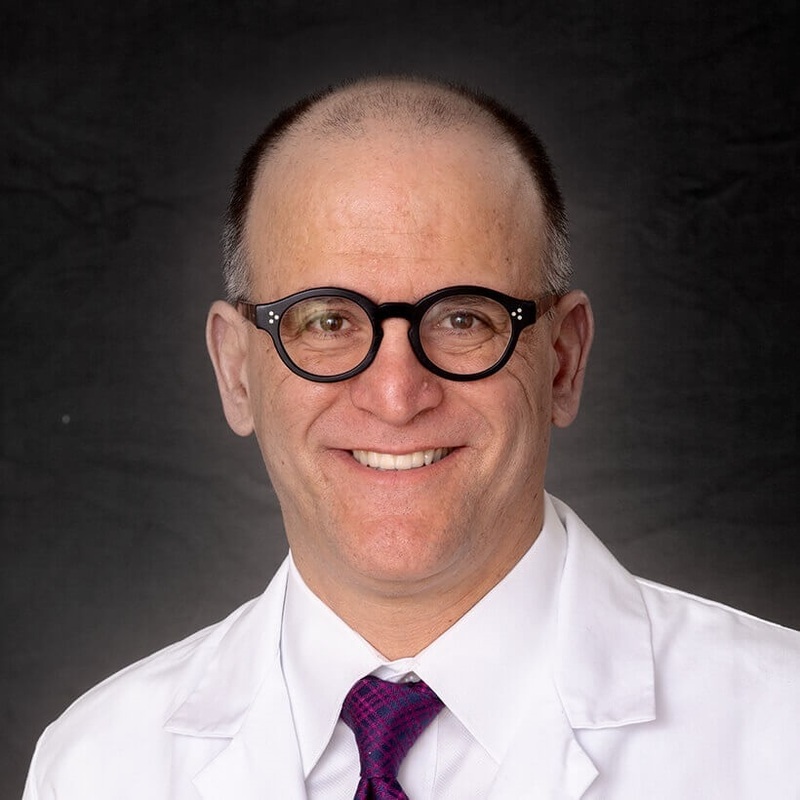 "My overall goal for my patients is to deliver excellent care and treatment using advanced and innovative technologies in order to achieve the best possible outcome for patients with brain and spinal tumors,” says Dr. Alzate. "CTCA® is a major cancer treatment institution in America, and I am proud to be a partner to such a reputable organization with such high quality, state-of-the-art operating rooms and support staff." Dr. Alzate uses traditional and minimally invasive surgical approaches. He is skilled in performing minimally invasive spinal surgery, and complex and minimally invasive endoscopic cranial-base surgery. “Using minimally invasive surgical technologies, we are able to reduce surgical complications and speed recovery with minimal scarring, where possible,” he notes. The neurosurgeon empowers his patients with information and takes time to discuss their concerns and address their questions. He helps them understand their condition so that they can help make informed decisions regarding their treatment plan. Dr. Alzate earned a medical degree from the Universidad del Valle Medical School in Cali, Colombia, where he graduated with honors. He received training in neurosurgery at the Albert Einstein College of Medicine in New York City. Previously, Dr. Alzate served as a research scholar at the Freie Universität Berlin in Germany and at The George Washington University in Washington, D.C. The focus of his research was on endoscopic surgery for the brain and spine. Dr. Alzate has been published in several leading journals, including the Journal of Neurosurgery. Additionally, he has authored neurosurgery textbook chapters and spoken at numerous clinical conferences in the United States and Colombia. He is a member of the Congress of Neurological Surgeons, the American Association of Neurological Surgeons and the North American Spine Society. He was recognized in Negocios Now's "2016 Who's Who in Hispanic Chicago." Dr. Alzate splits his time between his role at CTCA and his practice at The American Center for Spine & Neurosurgery. He is fluent in English and Spanish.